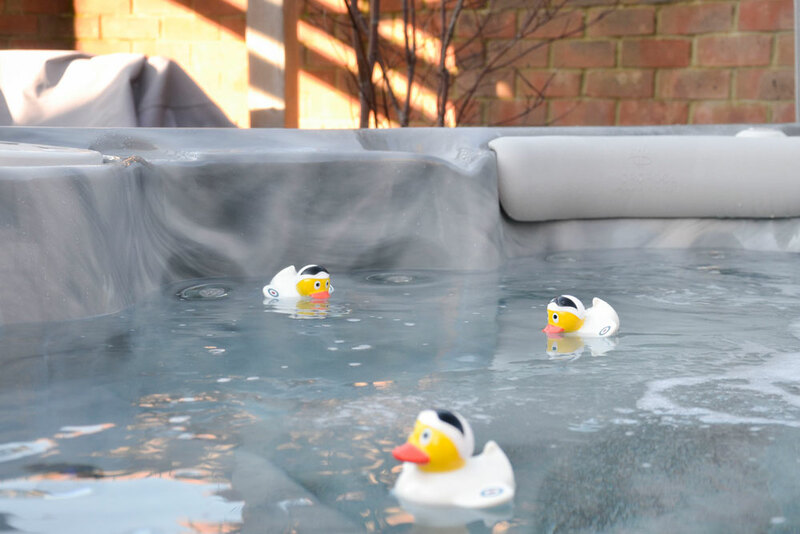 Hydropool strive to give customers the best experience in the hot tub industry. 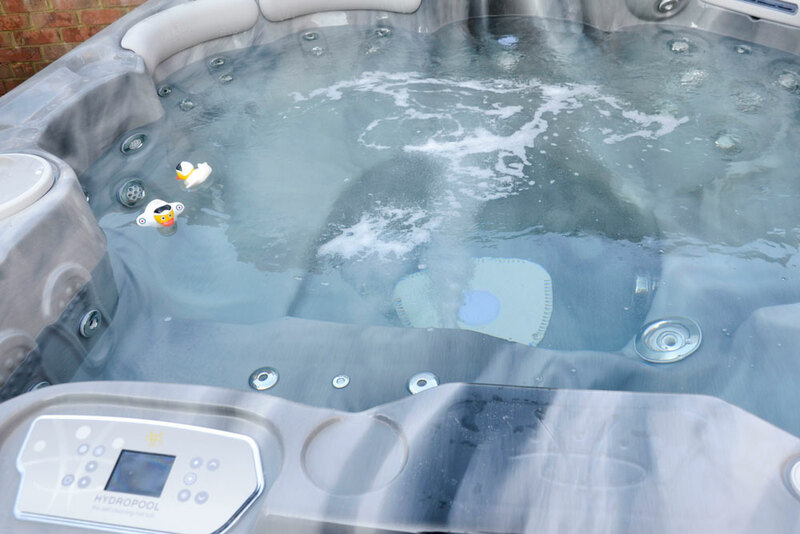 Hydropool is one of the largest hot tub and swim spa manufacturers in the world. 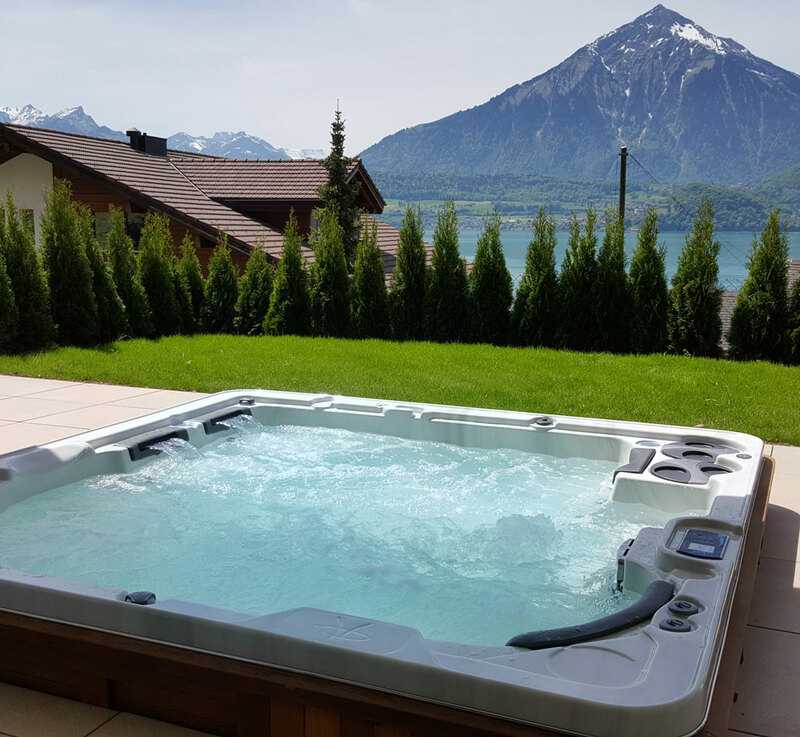 For over 30 years, Hydropool has set the industry standards for swim spa design and innovation, receiving the most certifications and honours in the hot tub industry as well as being sold in over 60 countries. Our unique Self-Cleaning and Double Thermal Shield systems meet rigorous energy efficiency standards. Hydropool is committed to minimising and neutralising the carbon emissions from manufacturing processes. 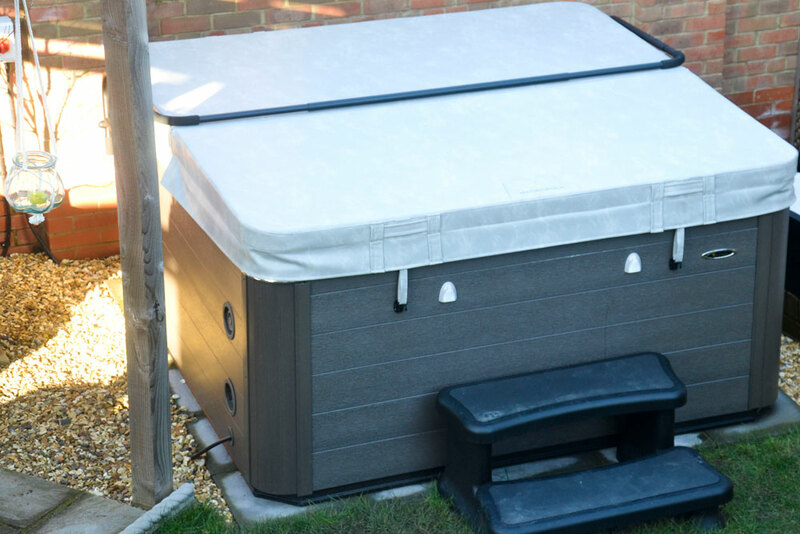 Hydropool products are built to stand the test of time and offer an industry-leading guarantee package. Dedicated to customer service excellence, our number one goal is customer satisfaction. Hydropool is also the number one choice for leading athletes and sporting teams worldwide including the New York Rangers and New York Knicks. Husband and wife Mark and Mandy bought their Hydropool Self-Cleaning 670 Gold, 6-person hot tub last September. They had come into some inheritance and thought a nice way to remember their loved one was by buying something they could all enjoy as a family and share with friends. They spent about a year looking at options but eventually decided to invest in the luxury of owning a Hydropool hot tub. Our team offered flexibility when it came to the finances plus a great discounted price. Mark and Mandy also liked the fact that it was a “one stop shop” and the team recommended suppliers who could prepare the base and fix the electrics as well as give on-going maintenance advice. 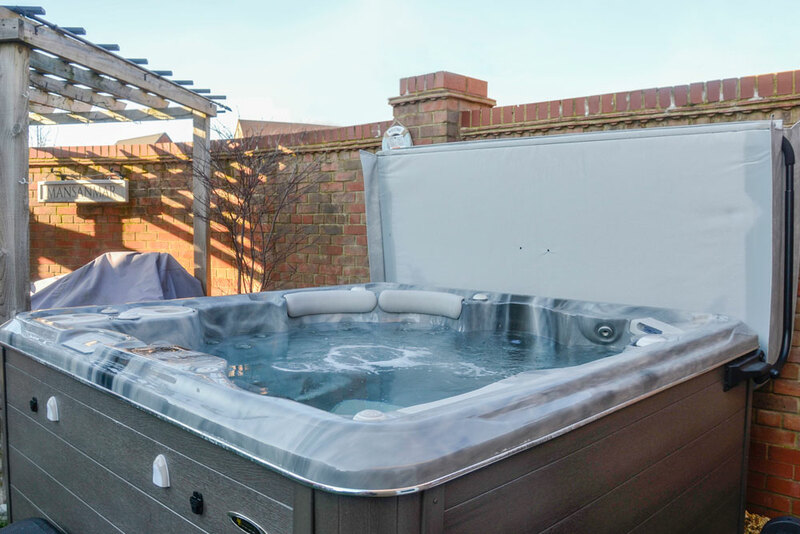 Mark and Mandy use their hot tub 5 or 6 times a week whatever the weather. They chose a self-cleaning hot tub because in the long run it didn’t cost that much more. 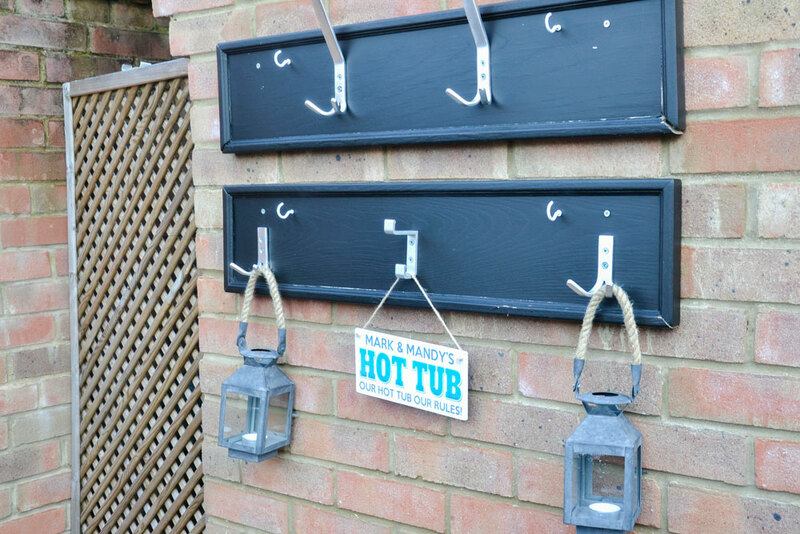 Their advice is to be mindful of the maintenance costs which work out at about £700 – £750 a year. Mark says they’re already reaping the benefits. It took some time for them to decide where to position the hot tub in their walled garden. They took into consideration protection from wind, not being over looked by neighbours and any light pollution to get the best view of the stars. Mark and Mandy booked a trial dip at our Showroom before making their purchase. 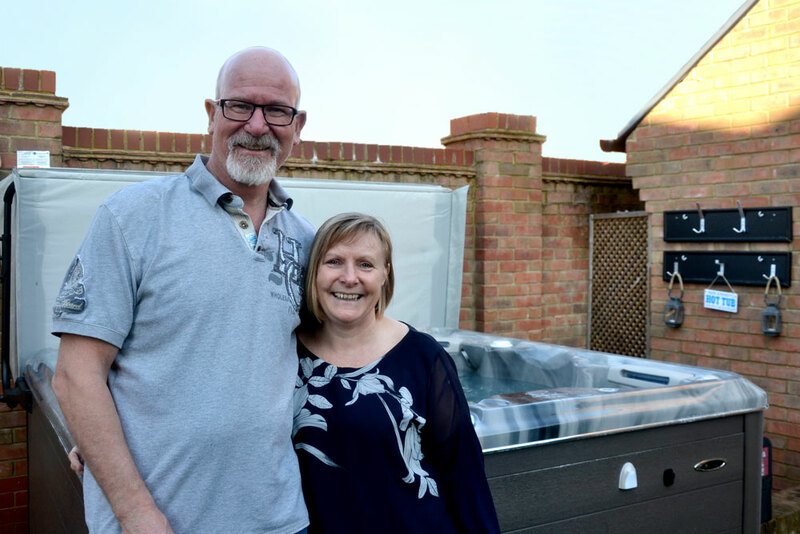 Mandy and Mark’s neighbours have been so impressed by their hot tub and the service they’ve received from us, that they’re having one installed too.